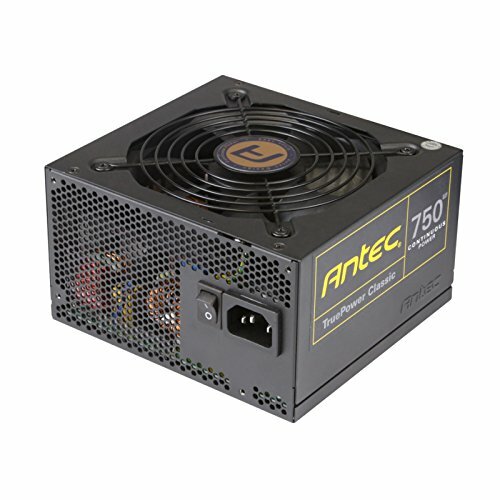 If you want a great PSU but don't want to splash cash then I recommend this. It performs great, has high wattage and is quiet. Has two rails. If your case doesn't have a PSU shroud but has a window then I don't recommend this due to it's many many cables. Defiently go for a modular.